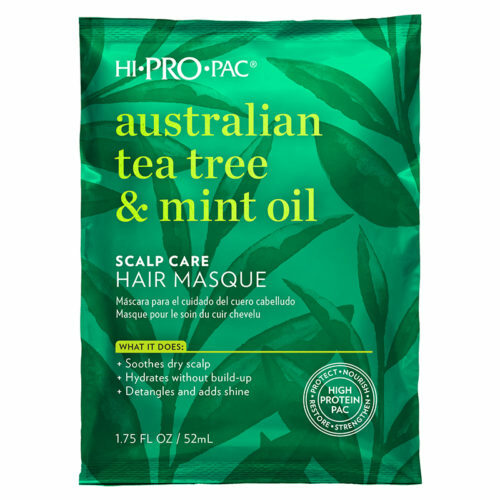 Formulated with Tea Tree and Peppermint oils to detangle and smooth hair without build-up. 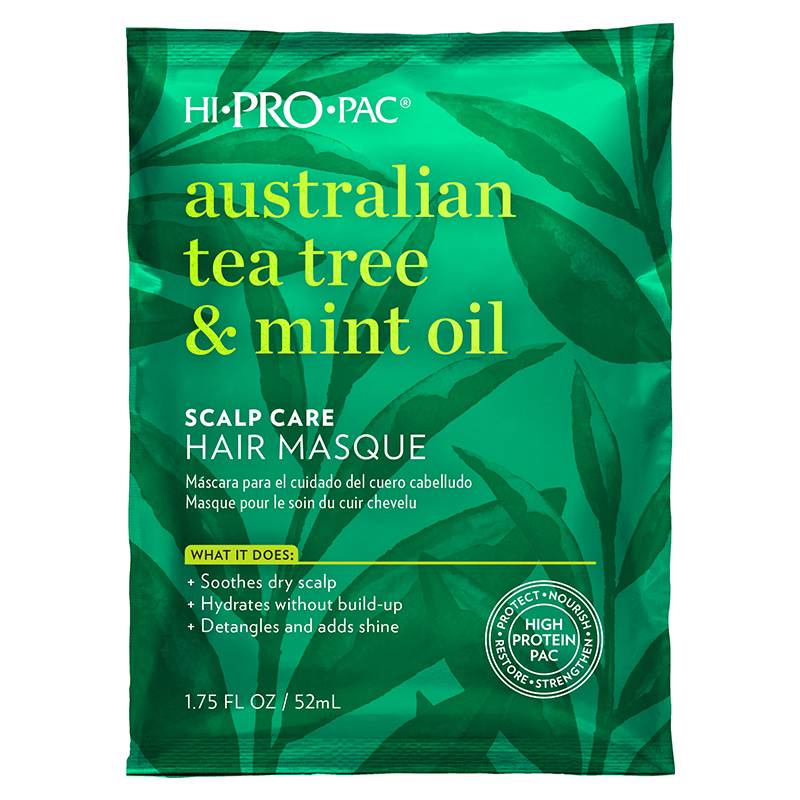 Hydrates scalp to soothe dryness while invigorating and adding shine to the hair. 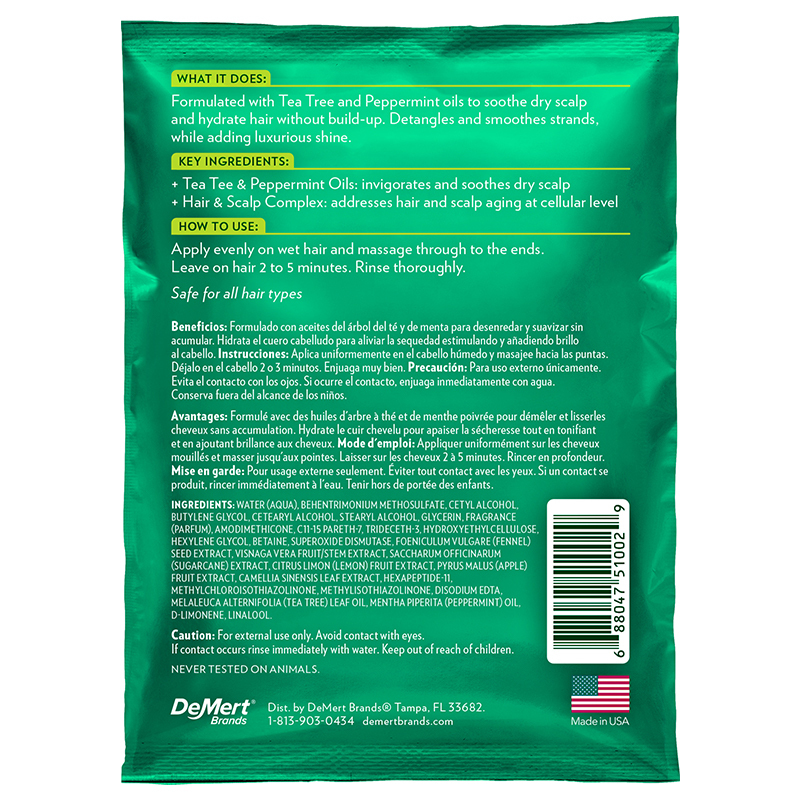 Application: Apply desired amount of conditioner to hair and massage through to the ends. Leave on hair two to five minutes. Rinse thoroughly and style.